Baccarat is a card game invented in Italy in the 1400s. A defining characteristic of the game is that the 10 and face cards are all worth zero. In fact, the term baccara means zero in Italian. Baccarat spread throughout Europe and the world, however, even in later centuries, it failed to gain the same mass popularity enjoyed by Blackjack and Roulette. At casinos, the game had a high wagering requirement which meant that only the wealthy could play it. With the advent of online casinos, Baccarat became accessible to a broader audience. The virtual game had lower running costs, so operators were happy to attract a new generation of players to the table. With the rise in popularity of the game, the next natural step was a Live Baccarat game that could be played online. 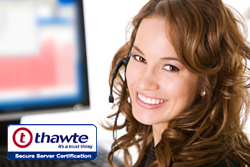 Evolution Gaming, as one of the industry leaders for live casino games, took on the challenge. They have created a realistic game which includes a friendly and helpful dealer and an immersive experience that is second to none. Players have the option to select one of several game variants which include extra side bets among other features. Perhaps the best way to know your future is to study your past, and with game roads, you will be able to study different gameplay patterns. By clicking on the Bead Road and the Big Road you will be able to see the results of the last round. Clicking on the Big Eye Road, Small Road or Cockroach Road buttons will allow you to view the winning hand patterns. This side bet is present in many games provided by Evolution Gaming and it offers very attractive odds of 11 to 1. Players can be that either the player’s or the Banker’s first set of cards will be a pair. This side bet adds an added thrill to an already exciting game. If you enjoy side bets as much as the main game, you will be glad to know that Live Baccarat can include an entire range of such bets. Banker Bonus, Player Bonus, Either Pair or Evolution's own Perfect Pairs side bets can be activated by the player and can give odds of up to 200 to 1. In Baccarat, players first place their wagers on the player, the banker, or the tie slot. The goal of the game is to get a hand with a total value of nine. When the combined value of cards exceeds nine, the hand value is calculated on on the last digit of the total. Therefore, the total of every hand will always be between zero and nine. 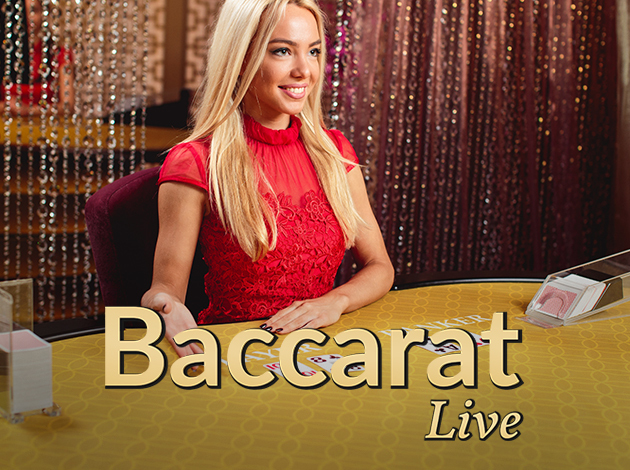 Live Baccarat is a combination of the classic casino game and the digital environment it operates in. The rules of the game and its variants are the same as you would find in a land-based casino. Unlike with land-based casinos, however, you have the freedom to play whenever and wherever you wish. In order to keep the game moving and not keep the players and the dealers waiting for long, Live Baccarat has a pre-set time limit for wagers before the cards are drawn. Live Baccarat games are broadcast from professional studios which are designed to look like the interiors of land-based casinos. The friendly dealers are dressed the part and help move the game along in an orderly fashion. Depending on which table you decide to join you might notice other dealers in the background, each with their own table and players. This gives you a true sense of being at a proper casino, even if you're sitting at home on your sofa. During the game, the dealer will interact with you and other players depending on the available time. You can speak to the dealer and other players using the chat option found in your game interface. Other options located here include wagering and road selection. The realistic gameplay and thrills that provided by Live Baccarat from Evolution Gaming are best experienced firsthand. The dealer's personality and interactions give players an experience which simply cannot be matched by non-live online games. To top it all off, the side bets options that are available to players offer incredible odds. So leave the fancy dress or tux in the wardrobe and start playing Live Baccarat on Videoslots right away.